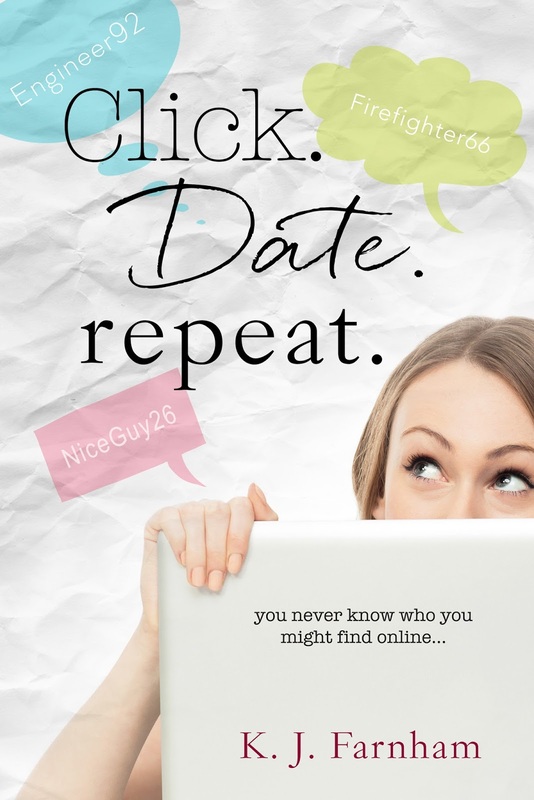 Such is the case for Chloe Thompson, a restless 20-something tired of the typical dating scene and curious about what she might find inside her parents' computer. 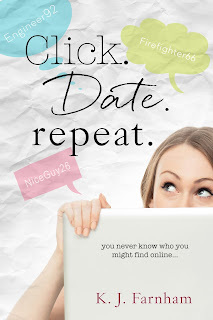 With two serious but failed relationships behind her, Chloe isn't even entirely sure what she's looking for. She just knows that whatever it is, she wants to find it.